Location: Kanha national park, madhya pradesh, india. Photo Description: The only deer species limited to central and northern india. 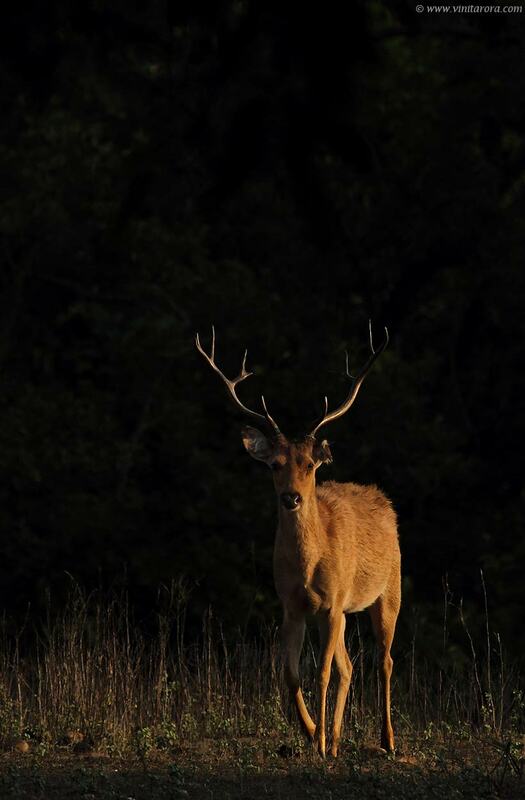 these deer provides some brilliant opportunity to photographers in kanha meadows.